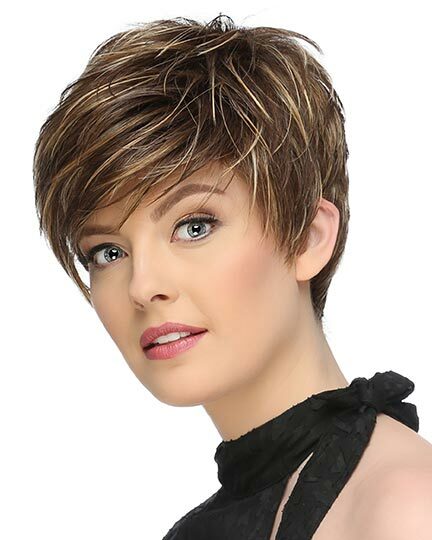 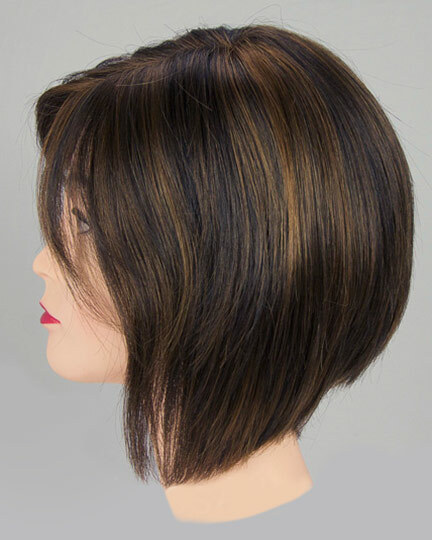 Clarissa designed by Noriko Suzuki for TressAllure Wigs is a sophisticated smooth A-line bob with face framing long bangs. 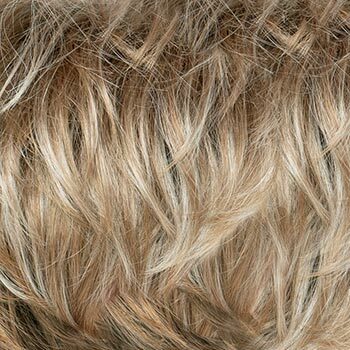 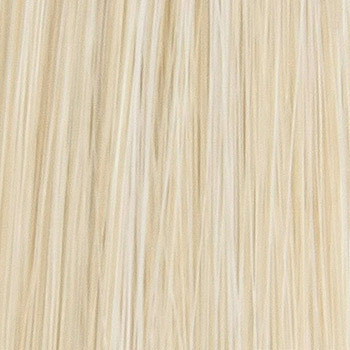 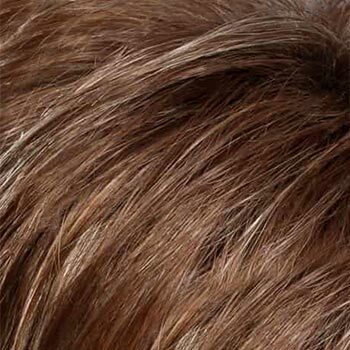 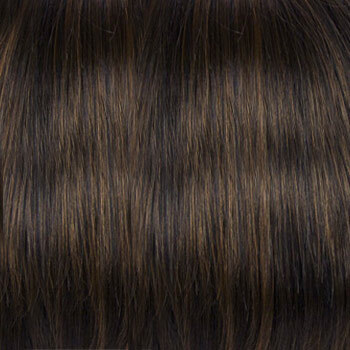 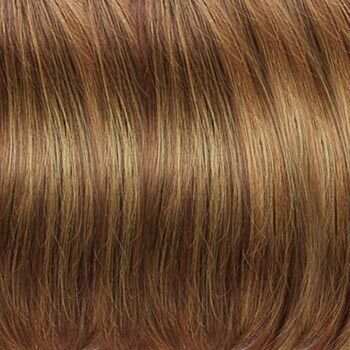 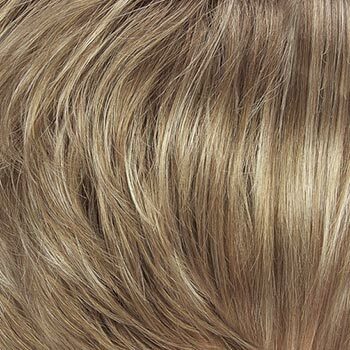 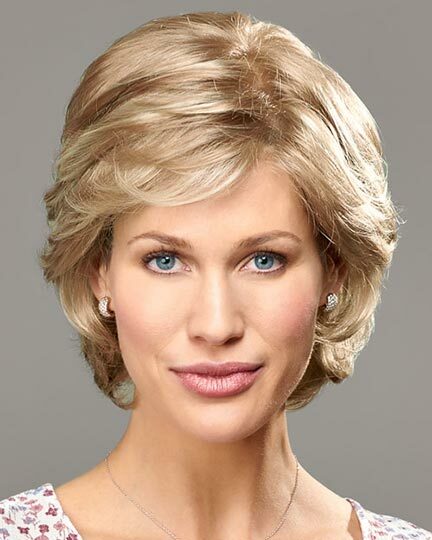 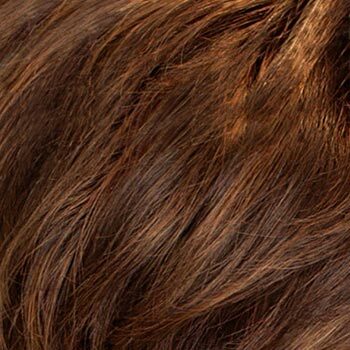 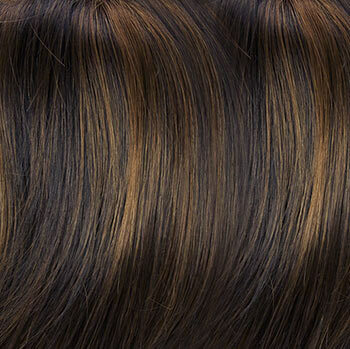 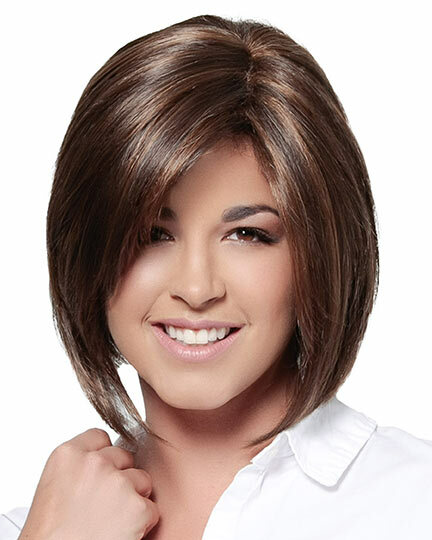 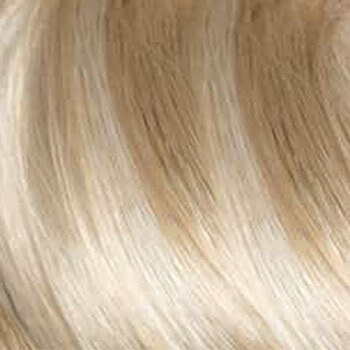 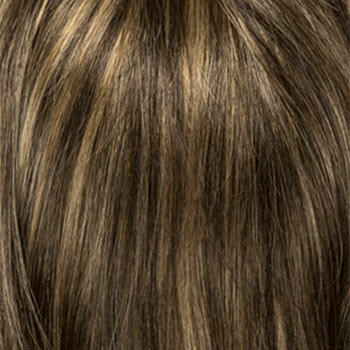 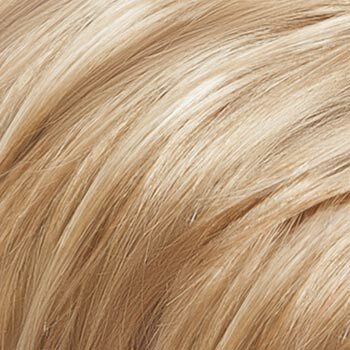 TressAllure Clarissa wigs features a hand tied monofilament (soft double mono) cap providing a more natural appearance and hair movement. 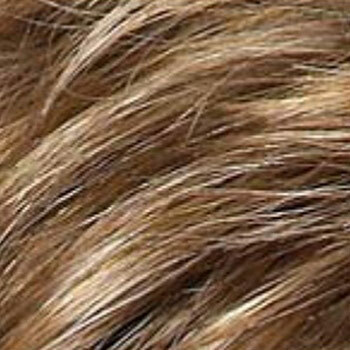 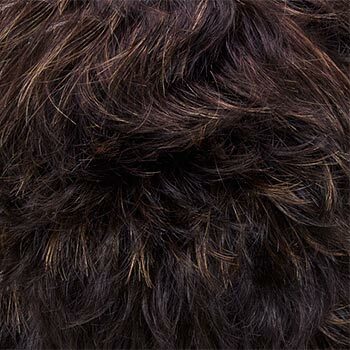 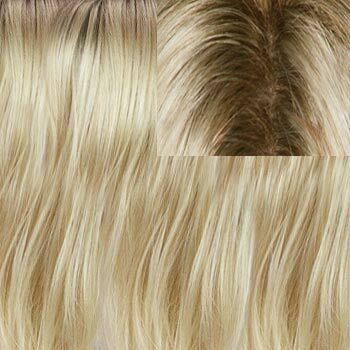 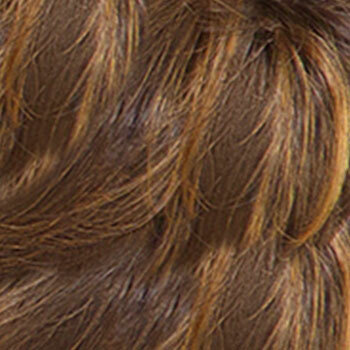 The hair can be parted in any direction you prefer, to the left, right, or even center. 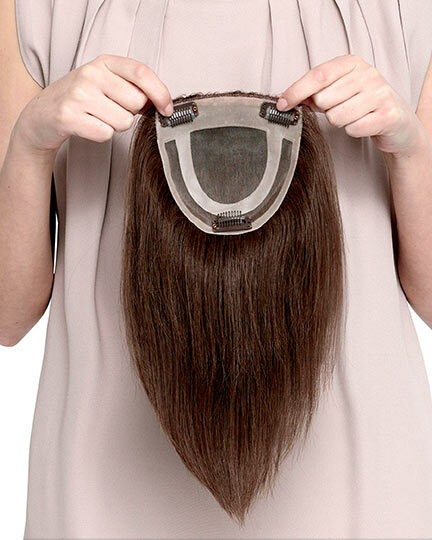 The adjustable straps (no Velcro) allow you to tighten or loosen the cap size for a more comfortable fit. 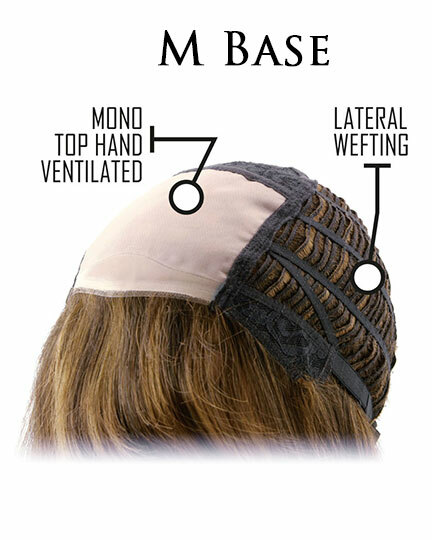 The Clarissa cap is made of the finest materials available. 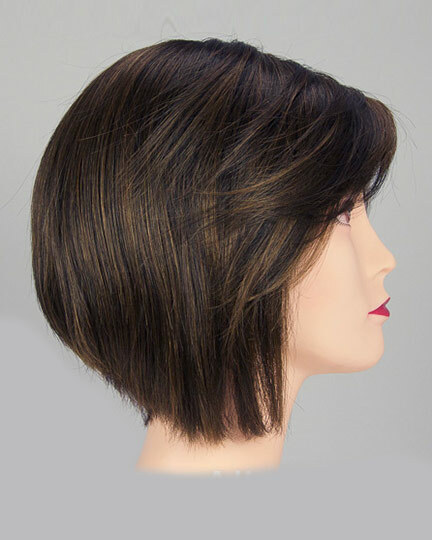 Clarissa is ready-to-wear, pre-styled and designed to look and feel like natural hair. 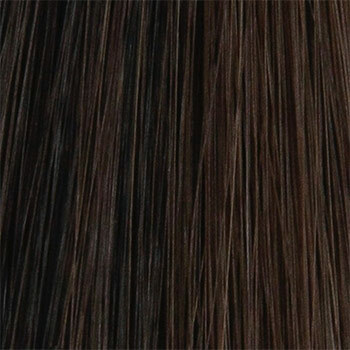 The second color way shown for Clarissa is Deep Sepia. 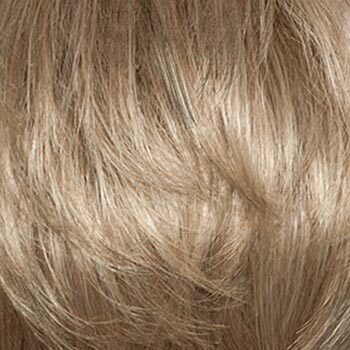 The third color way shown for Clarissa is Silky Sand. 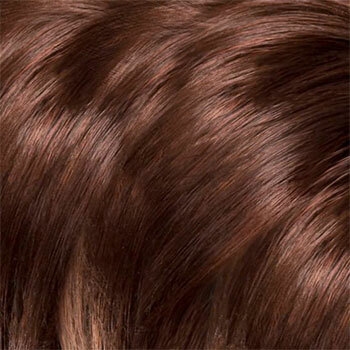 The fourth color way shown for Clarissa on the mannquins is Warm Walnut. 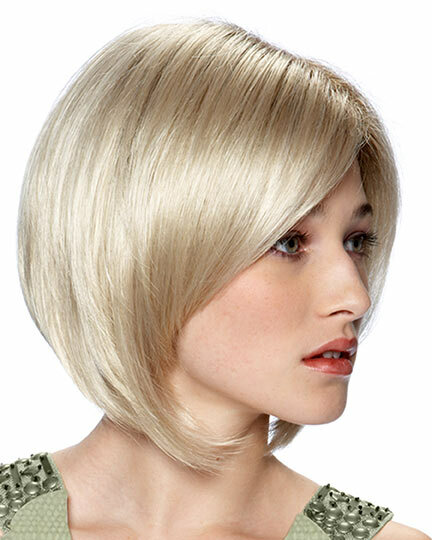 * Avoid excess heat. 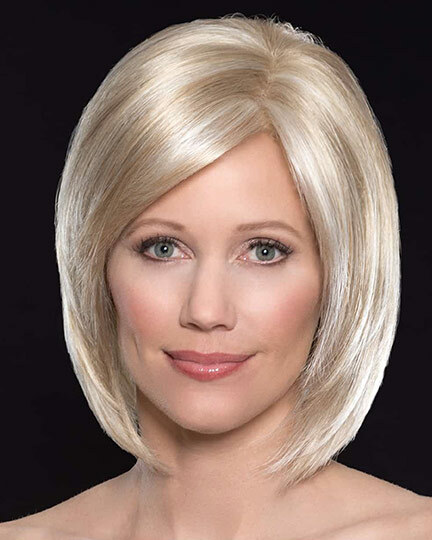 Sudden burst of heat from opening the oven will damage your wig heat. 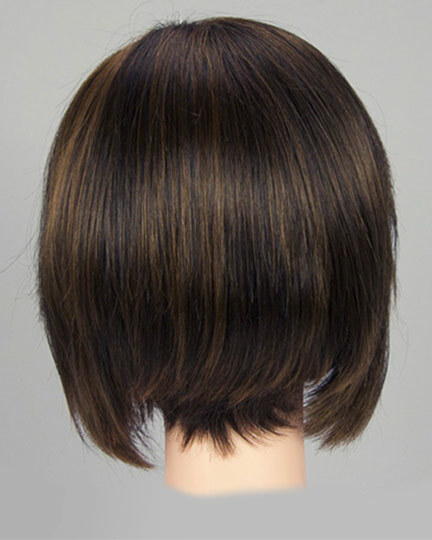 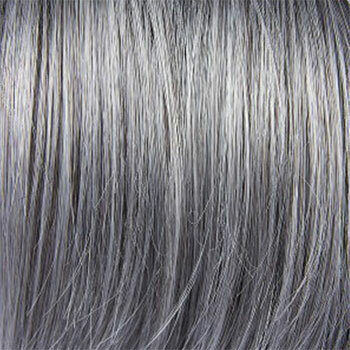 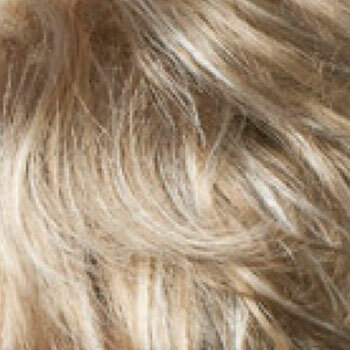 Sudden burst of heat from opening the oven will damage your wig The Clarissa wig weighs 85 grams. 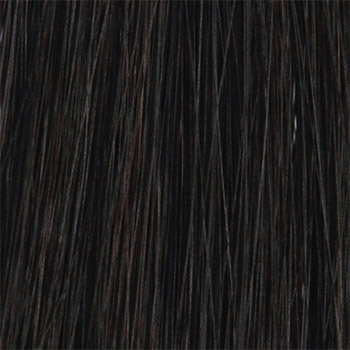 There are 23 colors available for Clarissa. 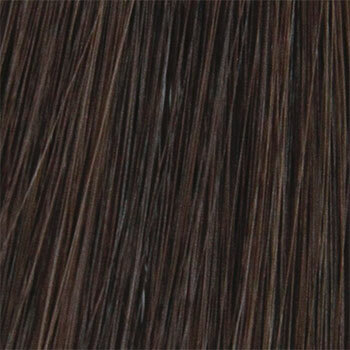 To Buy Clarissa, Click On A Small Swatch Below. 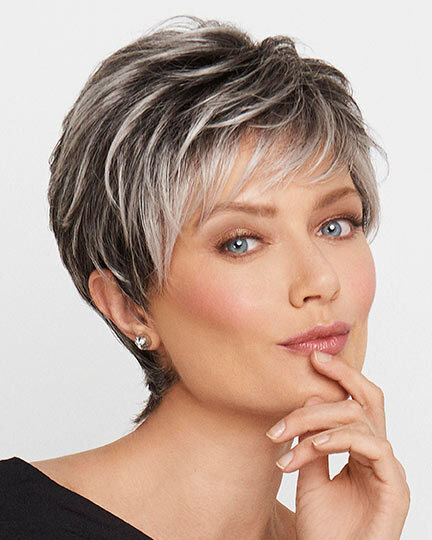 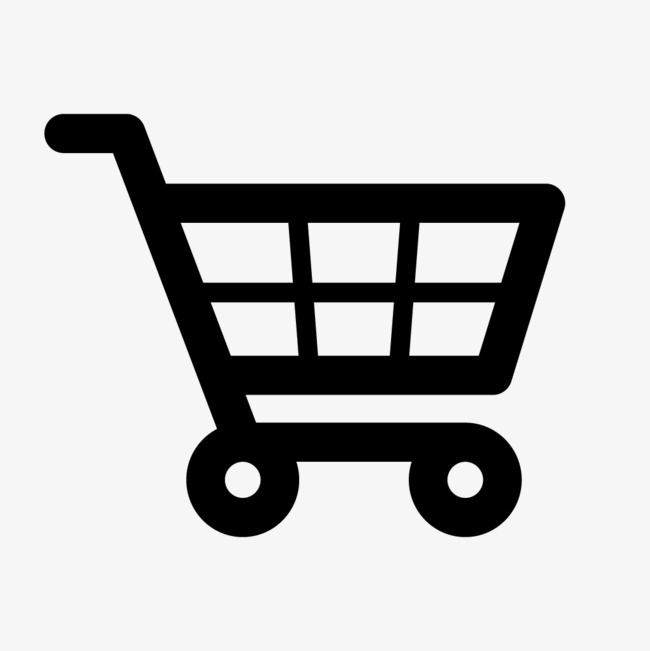 If you would like to discover other products that share some of Clarissa's qualities try the links below.